Author: Couto, Mia Set In . 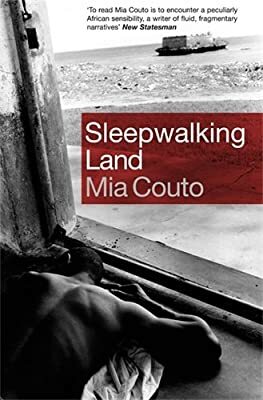 . .
Born in 1955 in Mozambique, Mia Couto ran the AIM news agency during the revolutionary struggle. He now lives in Maputo where he works as an environmental biologist and heads the Mozambique side of the Limpopo Transnational Park. In 2007 he was the first African author to win the Latin Union Award for Romance Languages; in 2013 he was awarded the €100,000 Camões Prize for Literature, in recognition of his life’s work. In 2014 he received the $50,000 Neustadt Prize for Literature, and in 2015 he was shortlisted for the Man Booker International Prize.